The only hoodies you are allowed to wear in the MSt shop! Rock your favorite store’s hoodie! Wise words from the original Mr. Southwick, Albert! 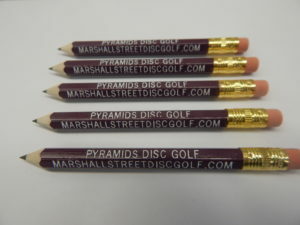 The Pyramids Disc Golf Pencil comes with score enhancement device. 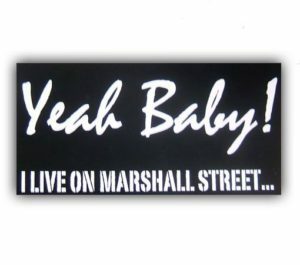 The longer I work here, the more I say Yeah Baby!